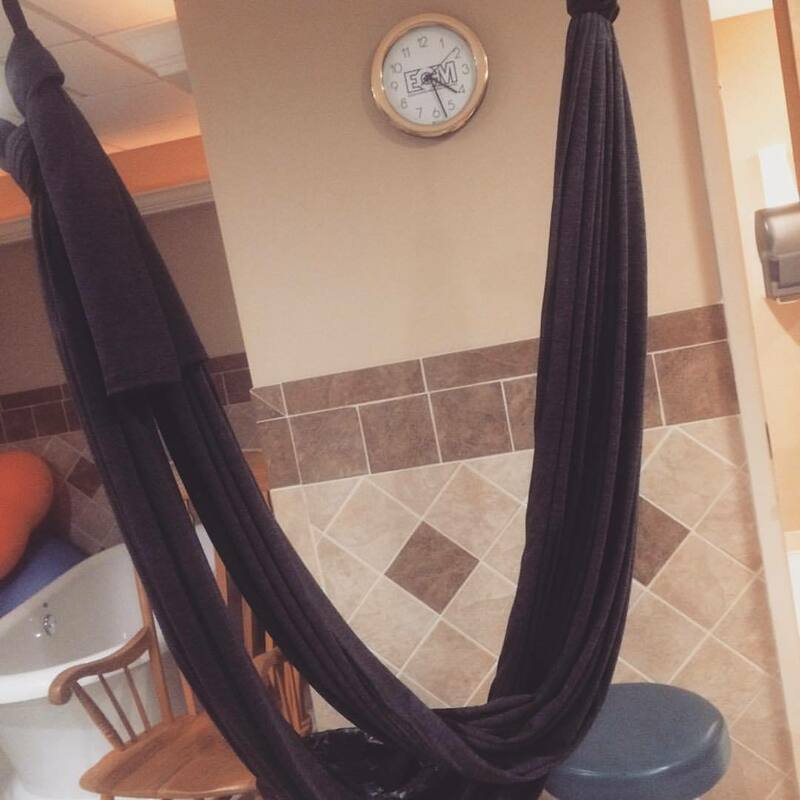 Our quality made birth swing from Earth Birth Swing is available to the public for rental. Price includes set up, take down, and cleaning. 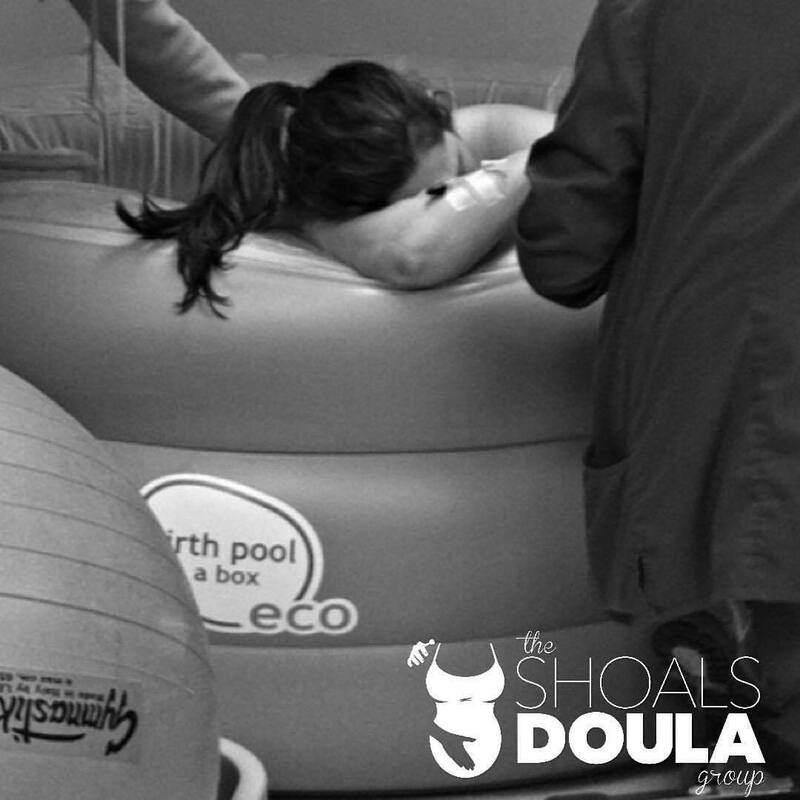 Having the birth swing used during your birth must be approved by your care provider and birthing location. Contact us to arrange this service. 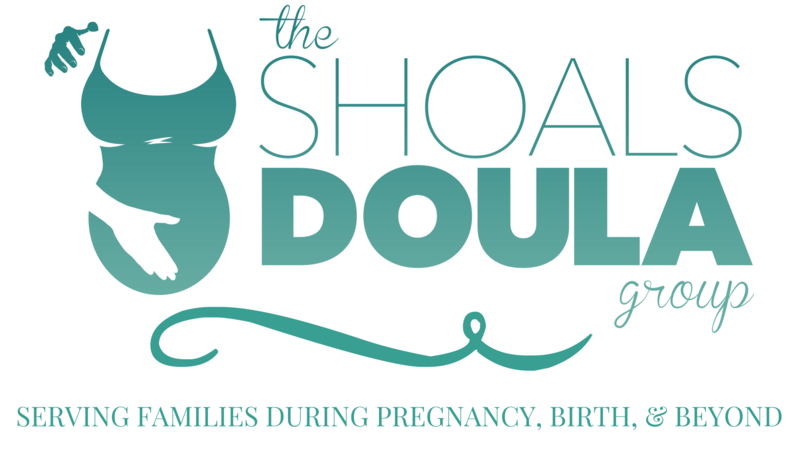 Birth Swing Rental is available to our clients at cost within our Labor Doula Services.